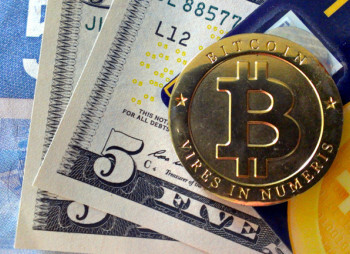 Crypto currency, such as Bitcoin, is a certain mode of financial exchanges, which was lacking in an increasingly interconnected world of instant digital communications. Bitcoin protocol is built on open-source base (the code is available for viewing by anyone), protected by cryptography, and allows to conduct direct (p2p) operations through decentralized global network without any kind of intermediary (central counterparty). Indeed, it is a global, decentralized digital currency that exists beyond the control of any central governing body or organization. 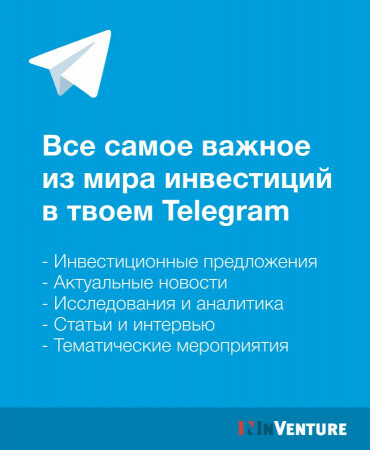 With the advent of Bitcoin technology we obtained two important components. First - this is a common database and a consensus on the network technology blokchain. The second - the money / financial product as information, torn apart from its carrier, Bitcoin crypto currency. Andrey will talk about the technology itself, and about the products that can be built on its basis. During the event, you will have the opportunity to ask questions to the speakers, as well as to communicate and exchange contacts. 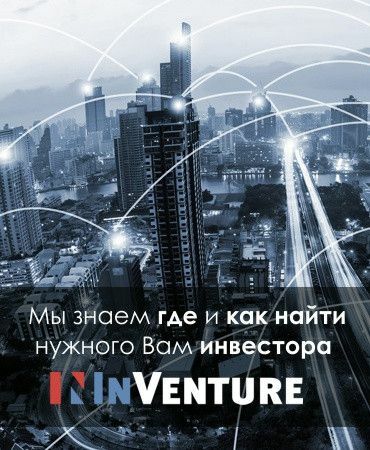 Ukrainian Venture Capital and Private Equity Association (UVCA) has been established in August 2014 by the example of European Venture Capital and Private Equity Association (EVCA) by the initiative of serial entrepreneur and venture capital investor, founder and managing Partner in AVentures Capital Andrey Kolodyuk and co-founder of IСT Competence Center, expert of the State Agency for E-Governance in Ukraine and Advisor of new technologies to City Mayor Andriy Sadovyi Jaanika Merilo (currently Managing Director of UVCA), and private equity fund manager Horizon Capital. UVCA currently has 36 members, among which are the leaders of Ukrainian investment market, in particular Horizon Capital, KM Core, AVentures, EBRD, Intel Capital, SCM, Vostok Ventures, Noosphere Ventures, Capital Times, Warsaw Stock Exchange, and other international investors. UVCA is an honorary member of European Venture Capital and Private Equity Association (EVCA). 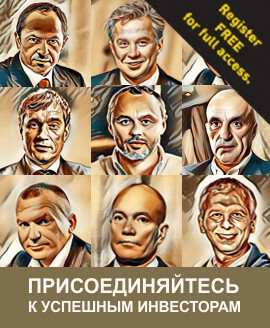 UVCA's Supervisory Board: Head of Supervisory Board Andrey Kolodyuk (AVentures), Bohdan Kupych (КМ Core), Alexandr Soroka (Startup.network), George Logush, Mark Watt (Noosphere Ventures), Michail Kharenko (Vostok Partners), Roman Simonov (Ukraine Partners (SigulerGuff)). Place: Kyiv School of Economics, Ivana Mazepy Str., 1.